Michael Caldarella is a Partner in the New Jersey office. 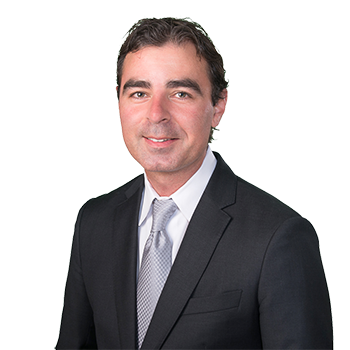 He joined ADM in 2007 and works closely with Michael C. Salvo, a partner in the New Jersey office. Prior to joining the Firm, he practiced commercial and real estate litigation.Mr. Caldarella currently handles all aspects of liability defense including construction defect, premises liability and product liability matters. Mr. Caldarella previously worked as a legal intern at the Office of the District Attorney, Richmond County, Criminal Division. Mr. Caldarella plays classic guitar and has performed in a band for twenty years.